On Thursday 14th March 2013 I went with one of my best friends to a conference held at the State Library of Victoria in Melbourne. The event was called “From plot to plate, from terrace to table”. An amazing discussion with some great and well-known food writers! The TV presenter, journalist and food writer Indira Naidoo moderated the talk with Stephanie Alexander, Rohan Anderson and Max Allen. 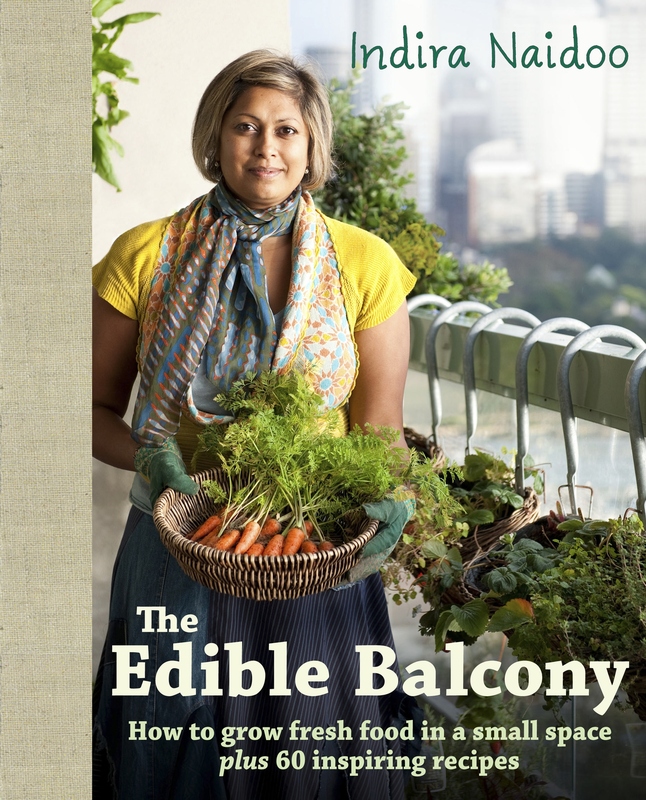 Indira Naidoo’s book “The Edible Balcony” gives valuable advice on how to grow herbs, vegetables and fruits on your balcony. She claims that you don’t need to have a big garden to have your own fresh organic produce. 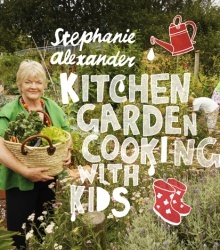 Stephanie Alexander is known for the remarkable work that she undertakes with kids at the “Kitchen Garden Foundation”. She explained how rewarding it is to teach kids where vegies and fruits come from, to teach them how to plant and grow delicious tomatoes. She said that some parents say: “My son doesn’t eat vegetables”. But then when they actually grow their own vegetable and taste it they appreciate it and completely change their food habits. I think that it must be very exciting for a child to say: “Mum I grew this zucchini”! I remember myself when I was kid and we had to grow a bean by putting it in wet cotton. I remember that I was really excited when I first saw the little green plant growing from these beans! 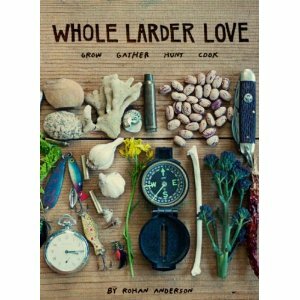 Rohan Anderson is the author of the book “The Whole Larder Love”. He is a controversial food writer who lives in Ballarat and basically eats what he has in his garden. And when he wants some meat, he takes his gun and shoots a rabbit in the bush. He shared with us his experience and explained that before he used to eat a lot of fast food, and what made him change his food habits so drastically. His book looks amazing! 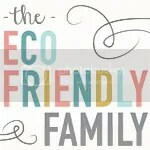 It gives great recipes and tips on fresh organic country produce and skills for the simpler life. 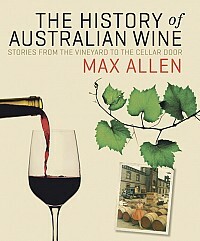 Max Allen writes about wine in Australia. He is the wine columnist for “The Weekend Australian Magazine” and G (Australia’s first ‘green lifestyle’ magazine) but also wine editor for Australian Gourmet Traveller magazine. During the talk he criticized the alcohol lobbying and compared it to the cigarette lobbying few years ago. I have heard that some people are trying to introduce unbranded packaging with pictures of car crashes on alcohol bottles the same way as we now have pictures of people dying from cancer on the cigarettes packs. Personally I think that this is quite hypocritical, people get used to seeing those pictures and are not buying less cigarettes because of it. 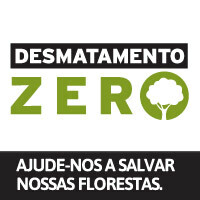 I think that people in Australia are buying fewer cigarettes because it’s very expensive and also some people are becoming more conscious of the bad effects of it. However I know a lot of people who are still smoking for pleasure and just got used to those horrible pictures on the packaging. To summarise, the discussion was really interesting, lively and all the speakers were remarkably inspiring! I absolutely enjoyed being part of the audience. And at the end I got to talk to some of them and congratulate them on their wonderful work. When I was browsing on Internet this week I came across this picture on Facebook. I really like the idea. I wonder if it works well?! I haven’t try, but the idea is pretty cool!